This is an Arrowmax 5.5mm Honeycomb Nut Driver. 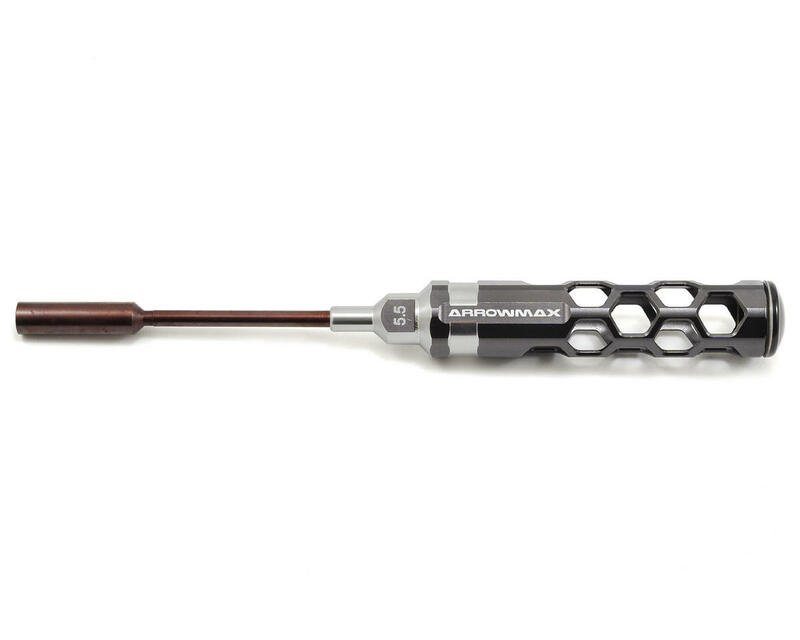 Arrowmax tools feature an eye-catching, light weight, hollow honeycomb handle design. The 100mm long tips are spring steel and titanium nitride coated for durability. 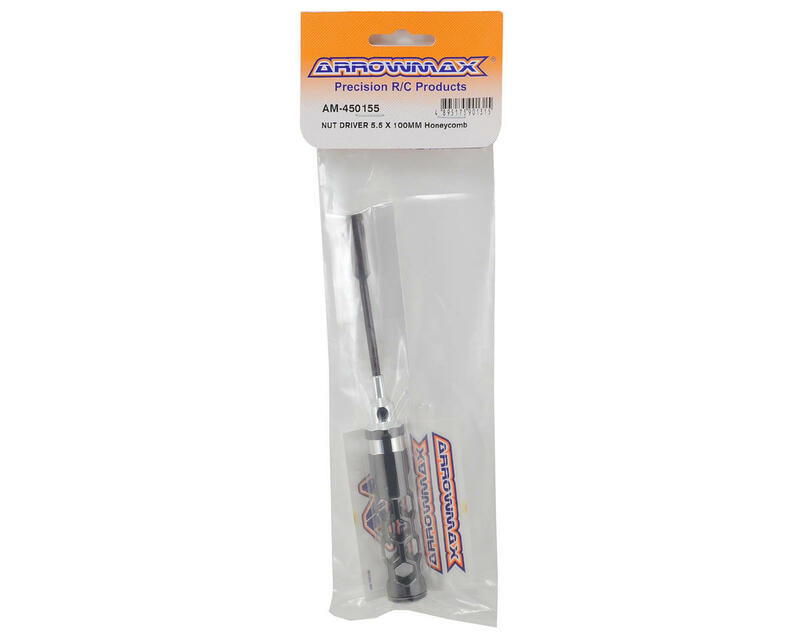 When combined with the lexan cap, you get a comfortable, controllable and lighter feeling tool that makes wrenching easier.